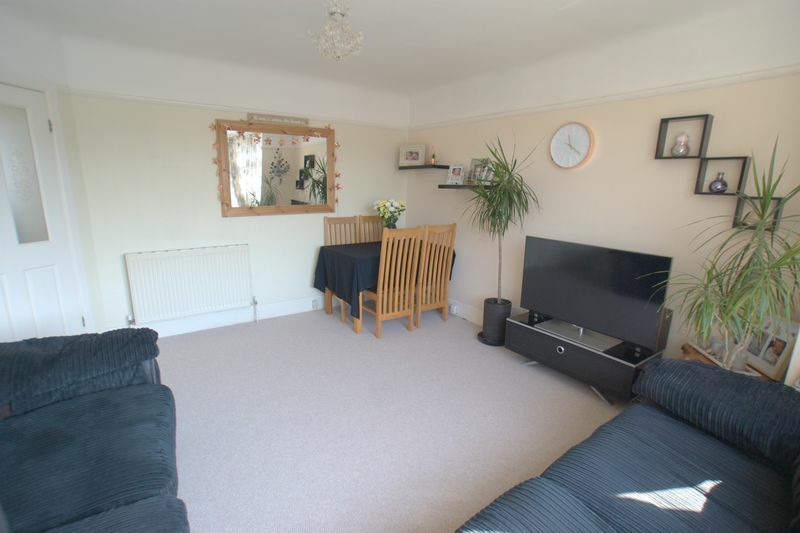 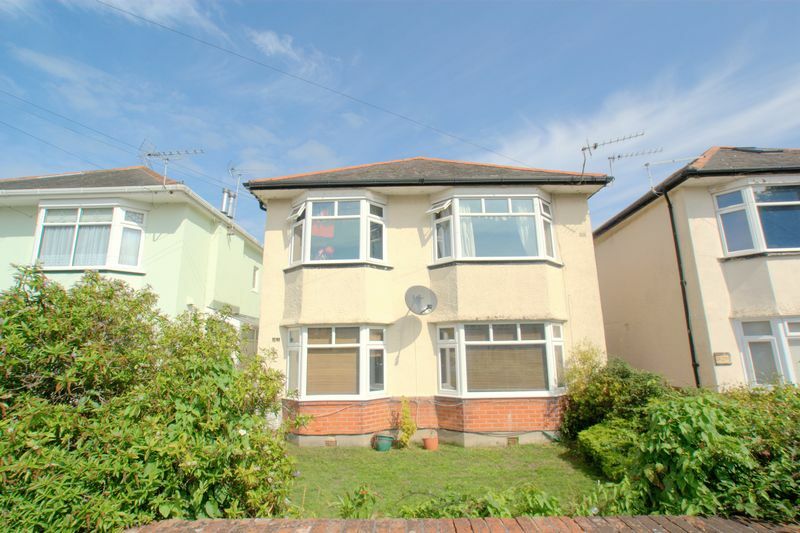 *OUTSTANDING SCHOOL CATCHMENT* IDEAL FIRST TIME BUY OR INVESTMENT* 168 YEAR LEASE** Spacious first floor flat situated in a sought after location in Southbourne, BH6 within easy reach to Southbourne High Street and it's Award Winning Beach. 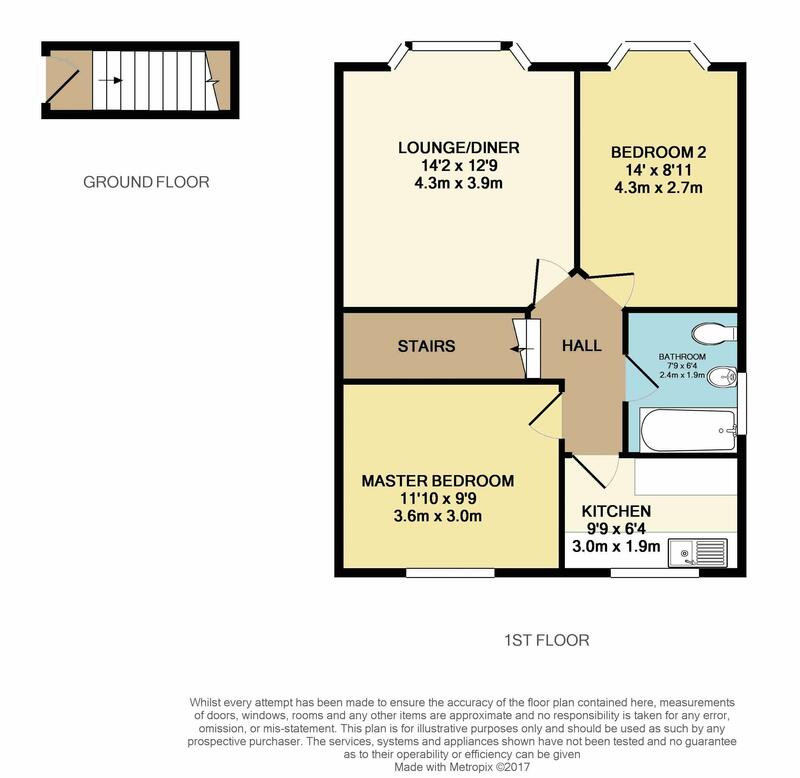 This 1930'3 style property is entered via a PRIVATE ENTRANCE with stairs leading to the landing which provides access to each room comprising of LARGE SPACIOUS LOUNGE/DINING AREA, SEPARATE kitchen with built in oven/hob, two DOUBLE bedrooms and MODERN family bathroom comprising a WC, wash hand basin and bath with shower over. 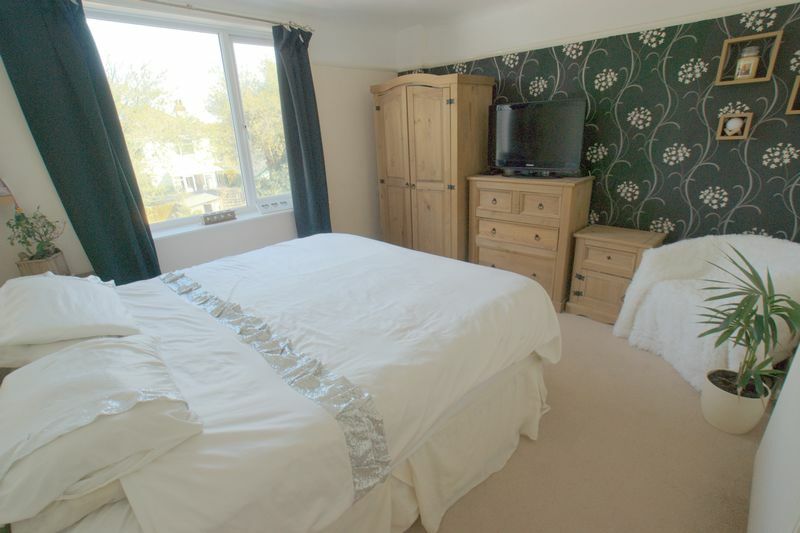 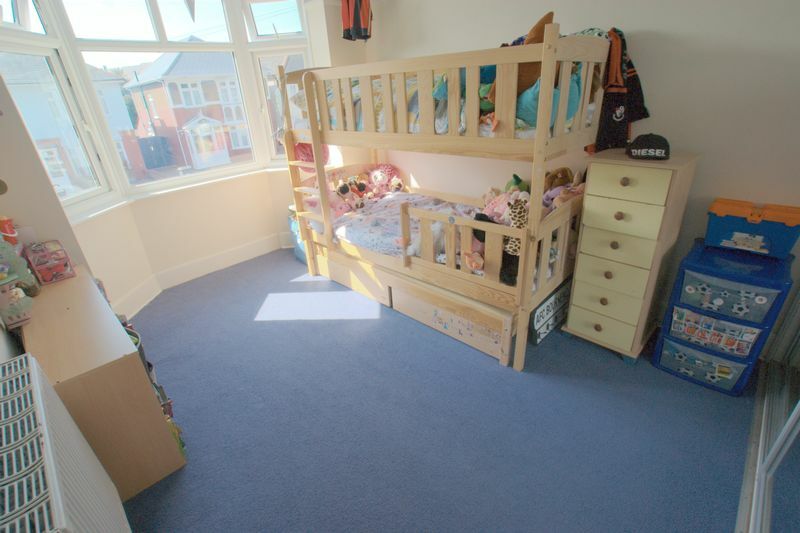 The main rooms benefit from large feature bay windows making the property bright and airy throughout. 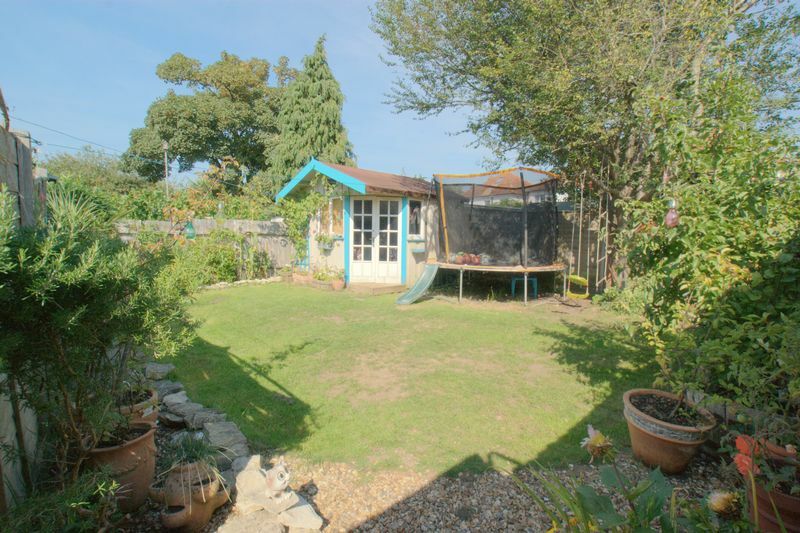 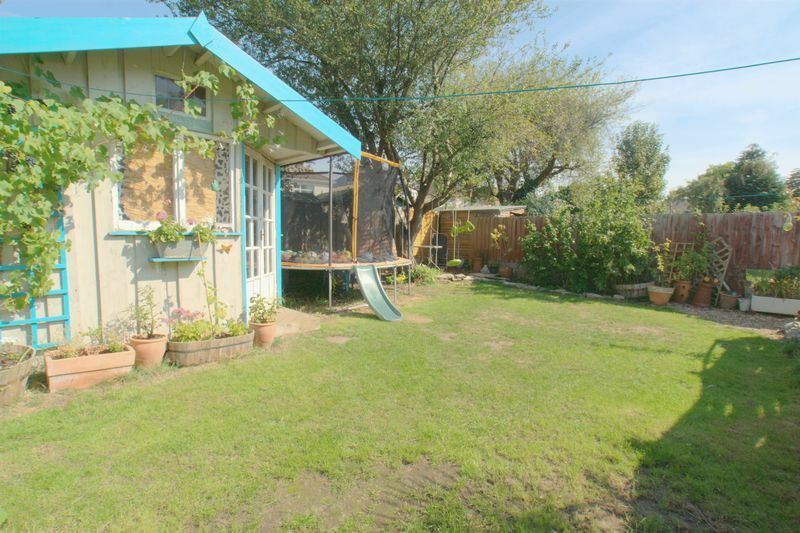 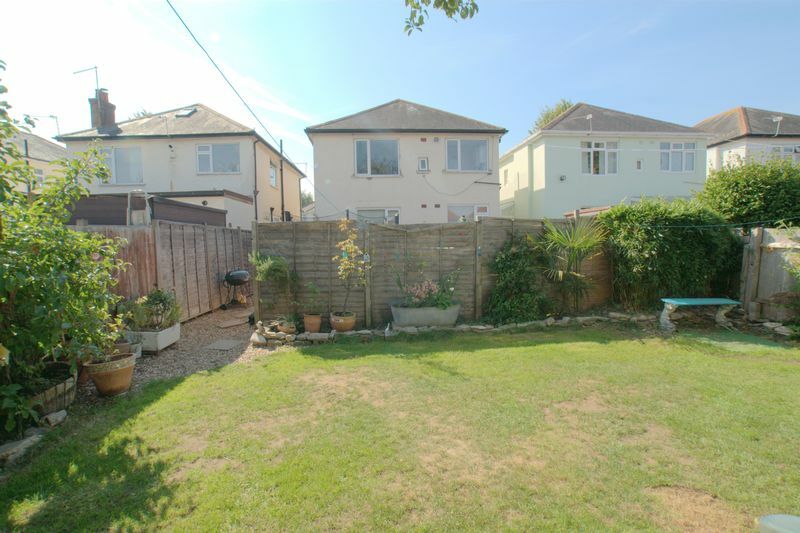 Externally the property benefits from a large private and secure rear garden which is overlooked by the kitchen and master bedroom of the property. 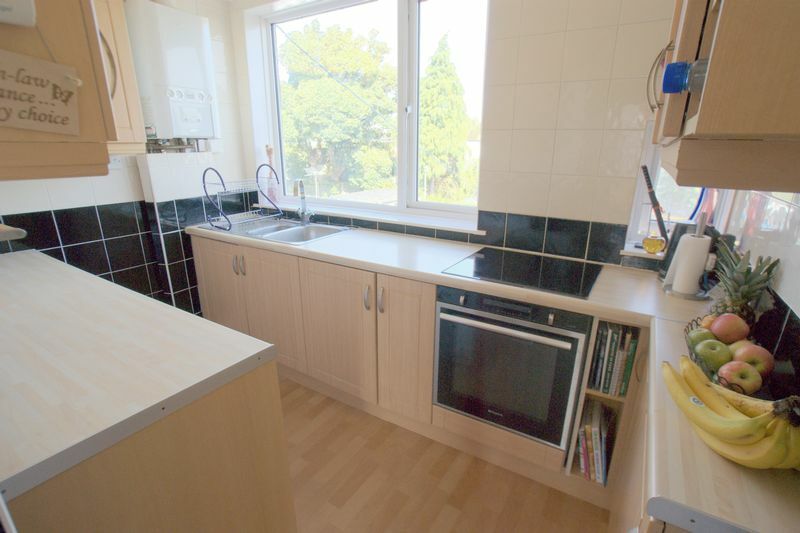 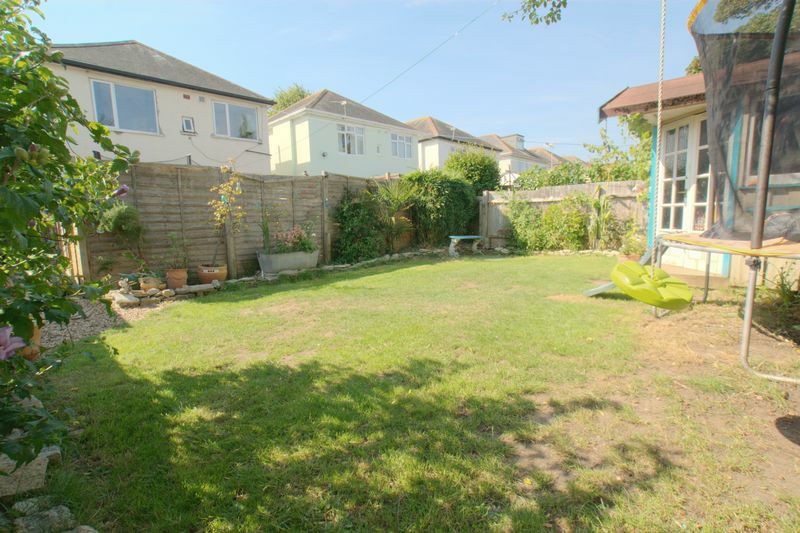 Ideally located within easy reach to local amenities and within walking distance to STOURFIELD SCHOOL, main bus routes which provide easy access to Christchurch Town Centre, Bournemouth Town Centre and surrounding areas. 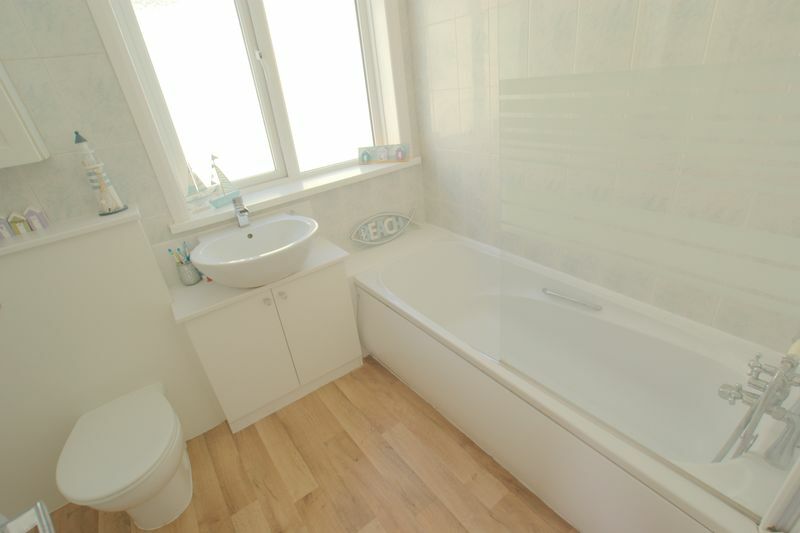 Internal viewing is highly recommended to appreciate what this property has to offer. 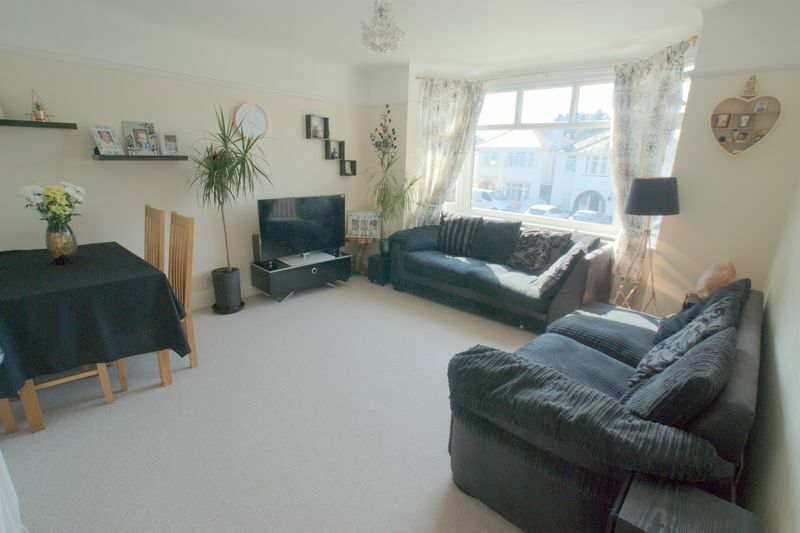 Please CALL MK ESTATES TO BOOK YOUR VIEWING TODAY.